Vyacheslav Platonov features prominently in any conversation about the great volleyball coaches in history. 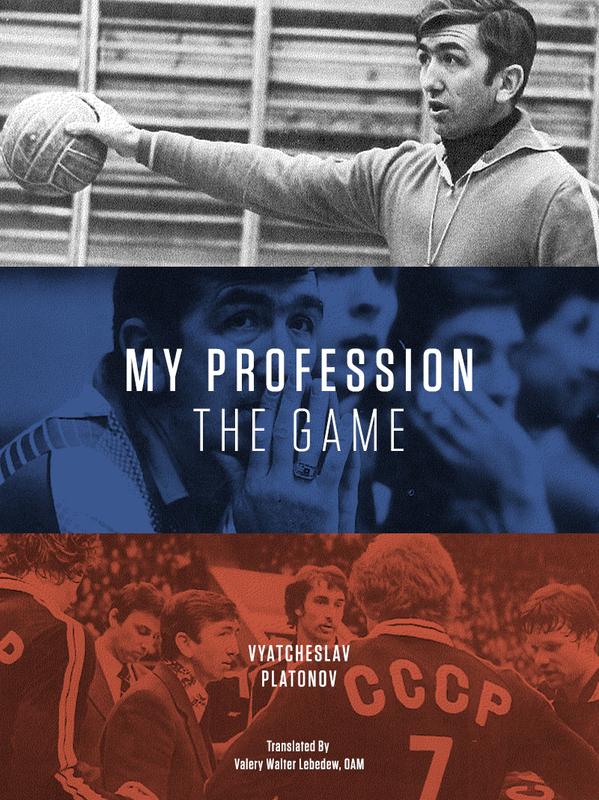 His Soviet teams won every competition they entered between 1977 and 1983, including two World Championships, two World Cups, four European Championships and an Olympic Gold Medal. This period of sustained success is unrivalled in the men’s game. Neither Matsudaira, nor Beal, nor Velasco, nor even Bernardinho have matched that seven year stretch. During his lifetime, Platonov wrote several books, mostly of the autobiographical / memoir type. 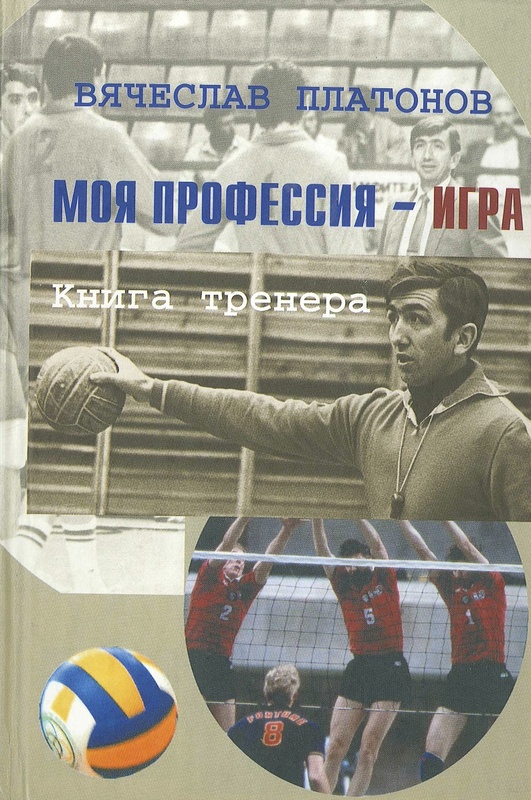 His last book, however, was intended to be a handbook for aspiring coaches and as such it contains much of the collected, practical coaching wisdom he accumulated during his many years at the highest level of international volleyball. He specifically discusses developing your own style, building a team, the qualities of a successful coach, training and preparation, and coaching the game. For the first time ever, this book is now available in English. It is available in ePub format here, and as a hardcover book here. There is also a facebook page. 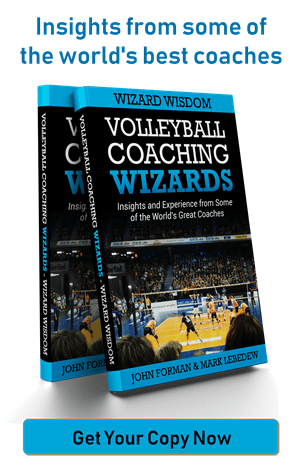 I believe this book is unique in volleyball and a vital addition to the professional library of every serious coach, regardless of the sport.